Liz Drummond, Hannah Field & Annie Hamilton are three young Sydney girls who are destined for great things. Collectively they make up indie-folk three-piece Little May. 'Hide' follows the release of 'Boardwalks', mixing heart-warming harmonies with clever song structures, 'Hide' is a perfect example of their art. Smooth bass lines, driving drums and beautiful harmonies throughout the chorus. 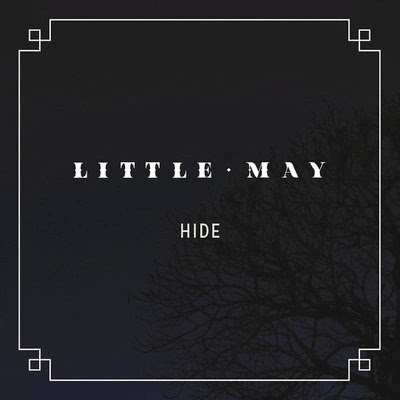 Little May's debut EP is due out November.